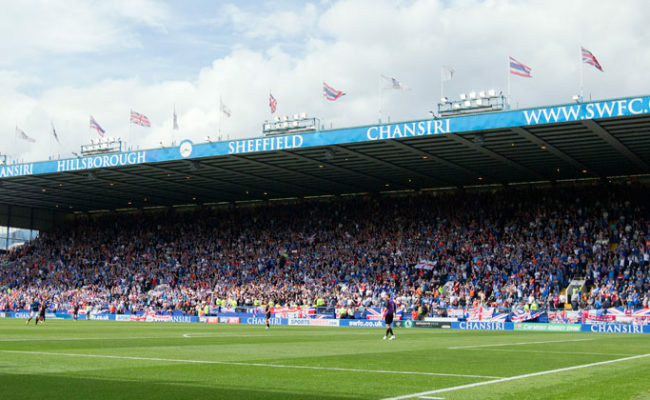 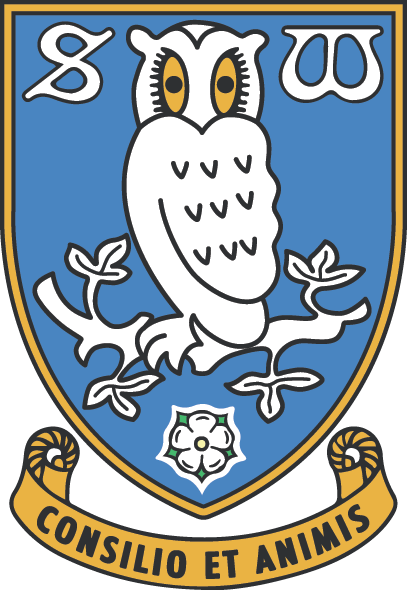 RANGERS turned in an outstanding performance at Hillsborough this afternoon to deservedly defeat Championship side Sheffield Wednesday. 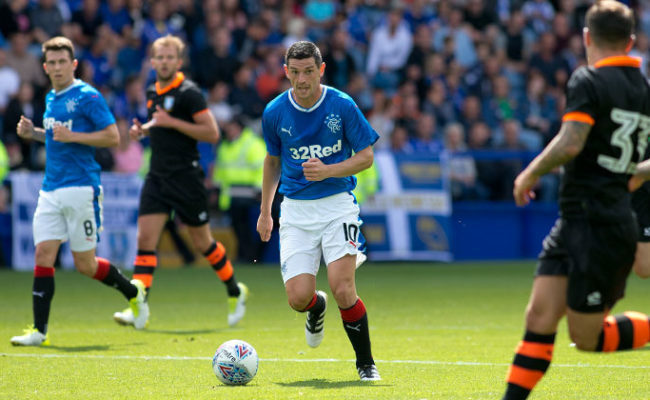 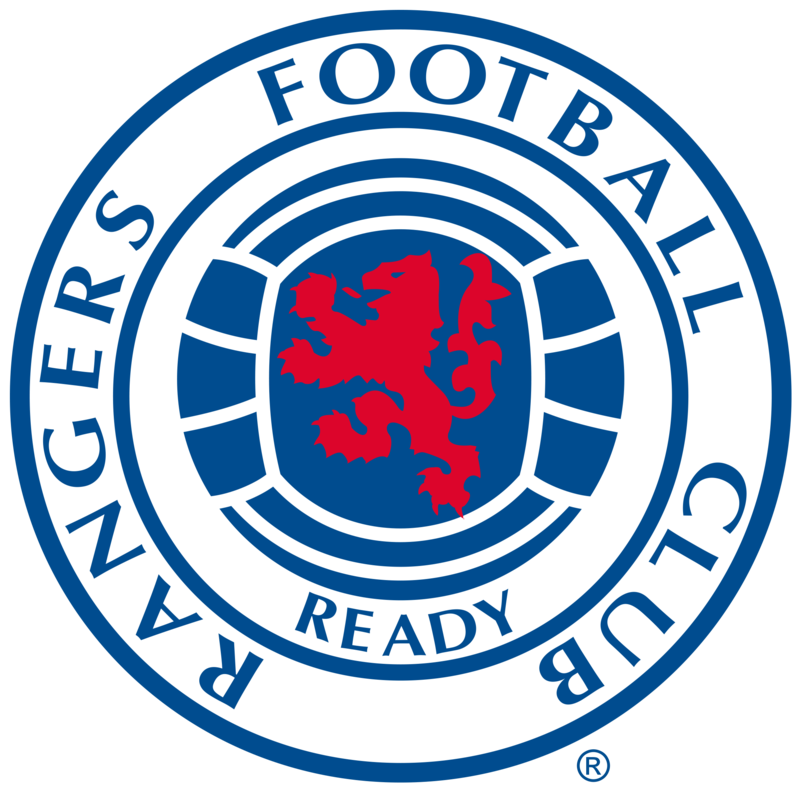 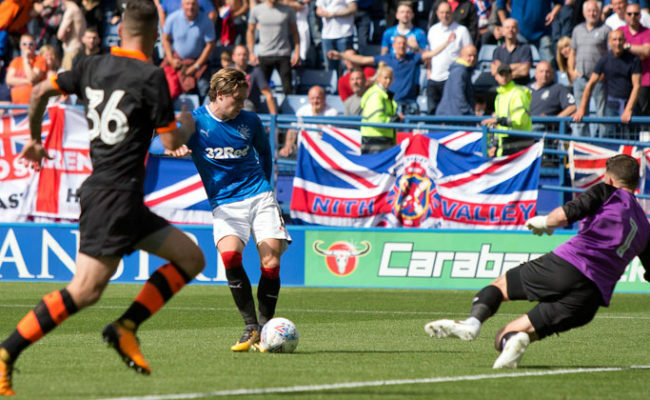 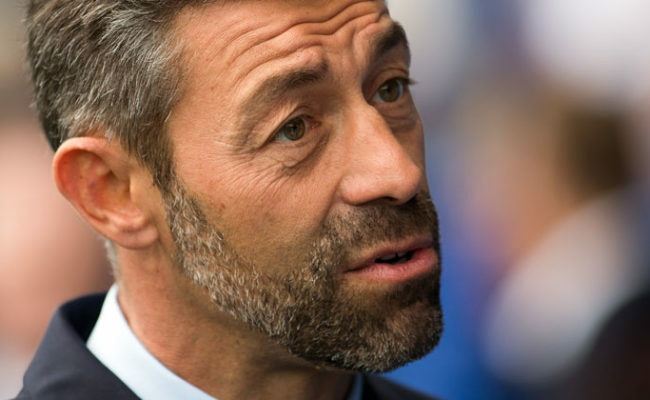 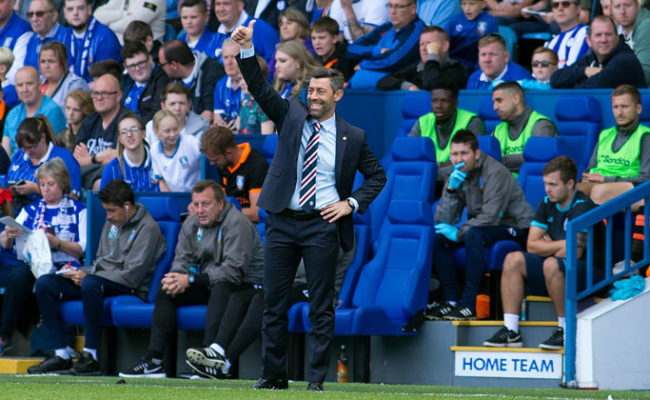 Goals from Josh Windass and Kenny Miller either side of half-time saw Pedro Caixinha’s side warm-up for next weekend’s league opener at Motherwell in fine fashion. 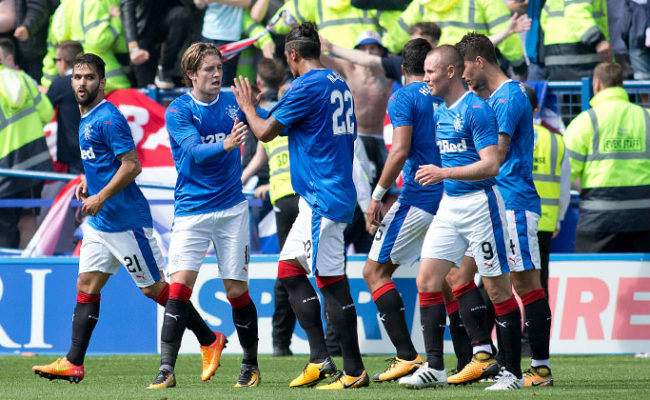 In front of a quite outstanding atmosphere created by both sets of supporters, it was the visitors who began the brighter.